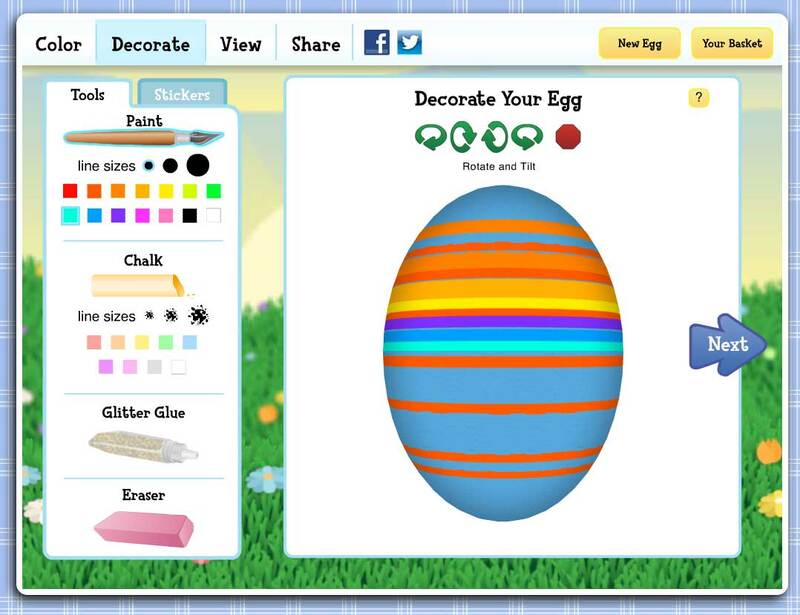 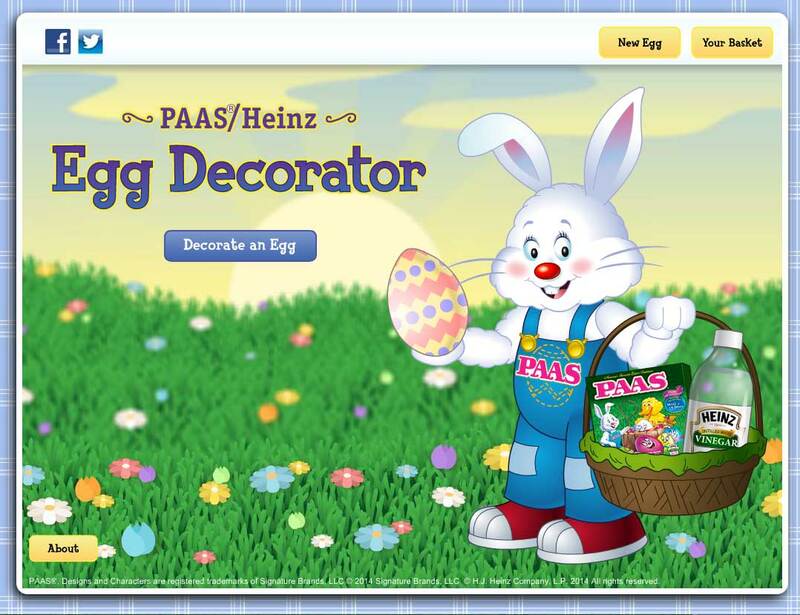 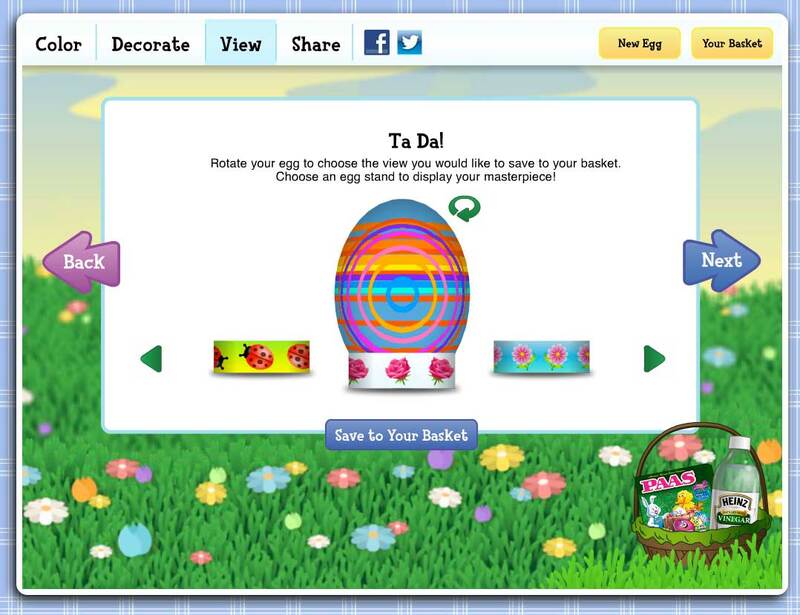 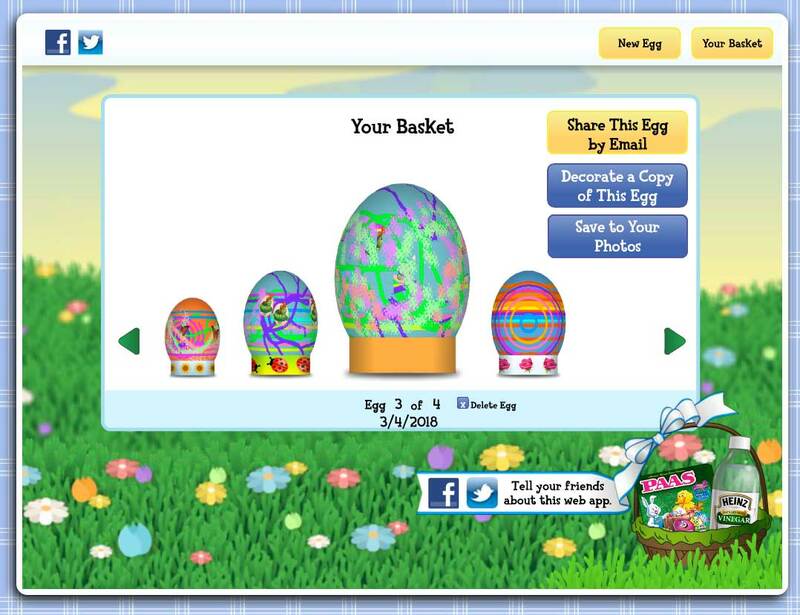 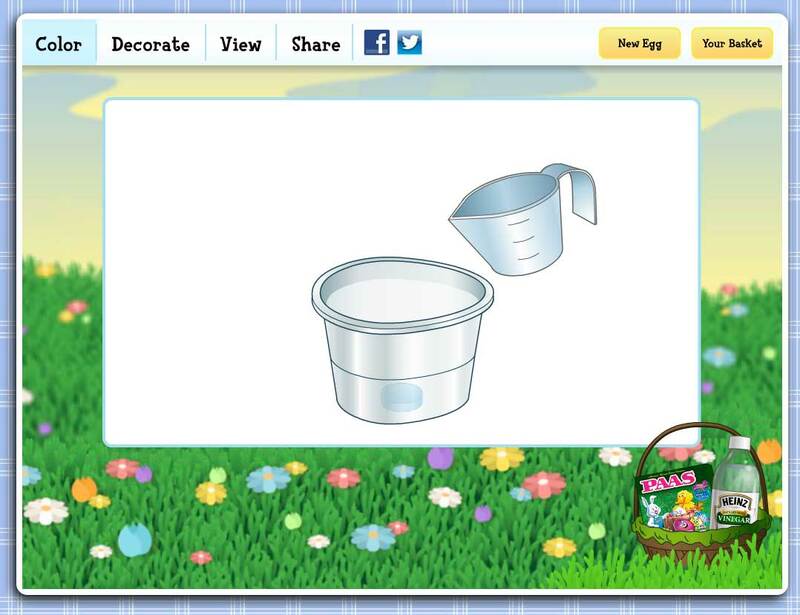 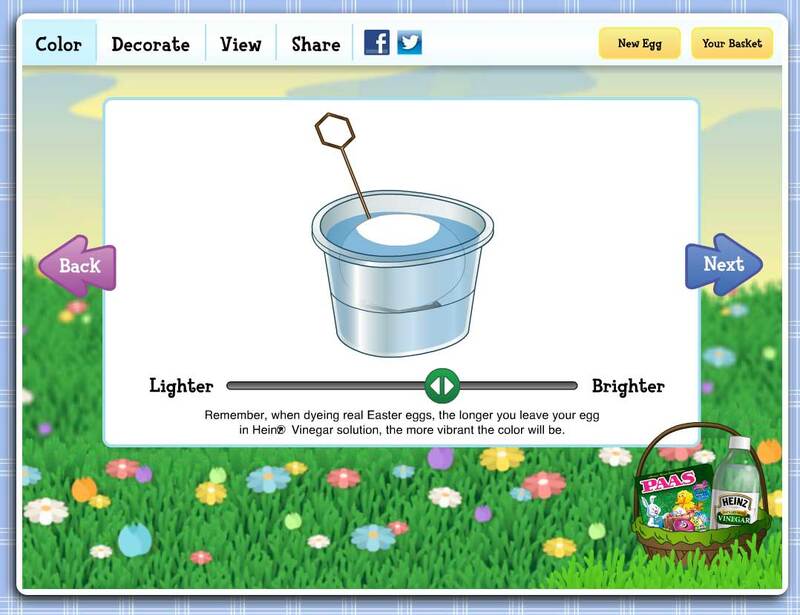 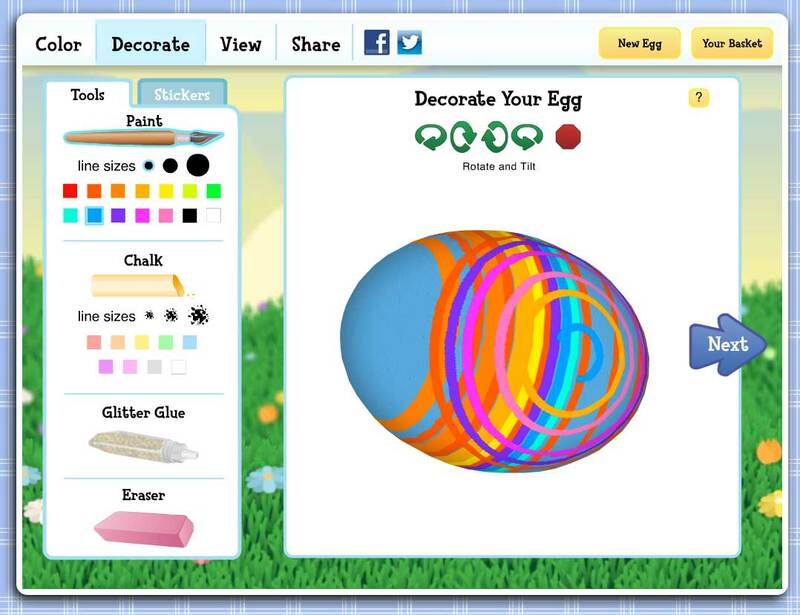 The PAAS/Heinz Egg Decorator app allows users to decorate virtual easter eggs in 3d and share them with friends. 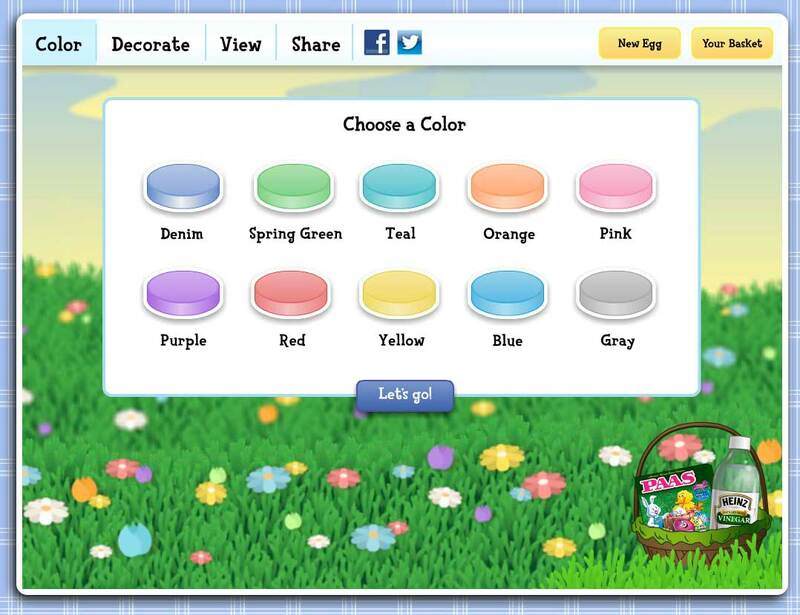 This application was written in AS3 and exists in two versions, a web version and the IOS version for the iPad. 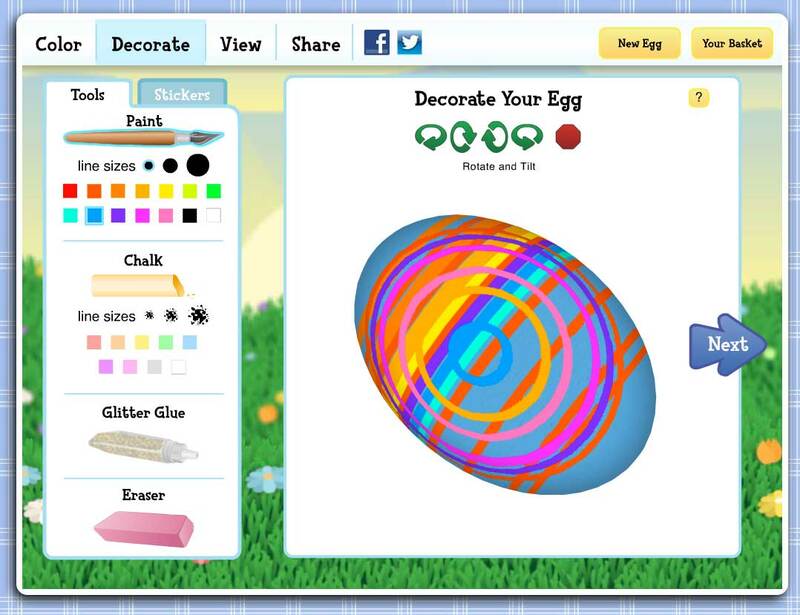 Both versions allow users to decorate the easter eggs using painting and sticker methods as well as save their creations in a gallery. 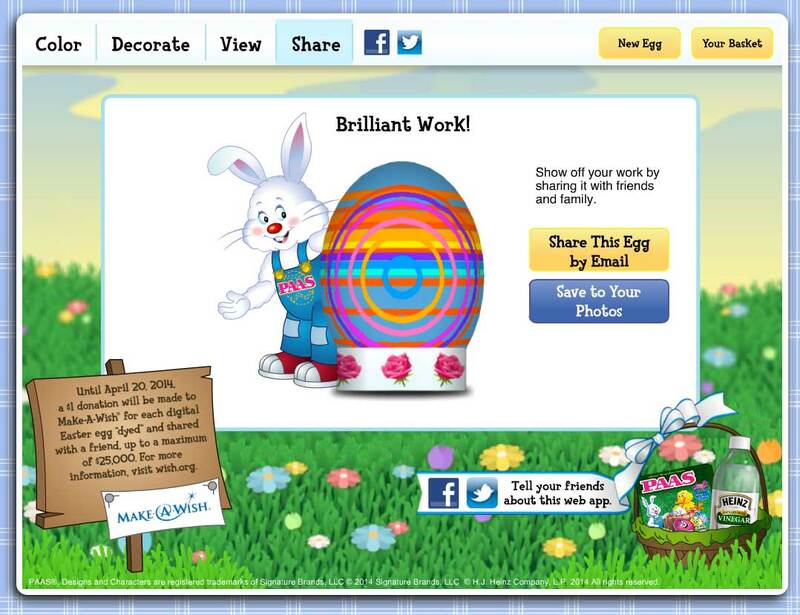 While the 2 versions share much of the same code base, the gallery management was fundamentally different and special optimizations were needed to support the Flash display list on the iPad.